Our yummy potluck parties return starting in October! 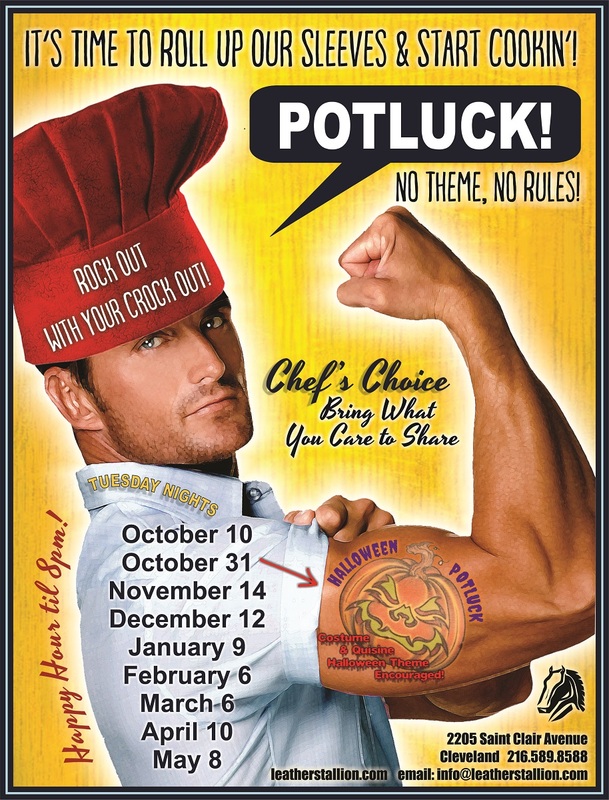 Check the dates on the ad for more accurate info with a special Halloween potluck this potluck season!! Bring a dish to share is encouraged! !